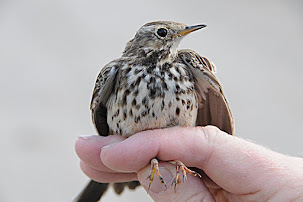 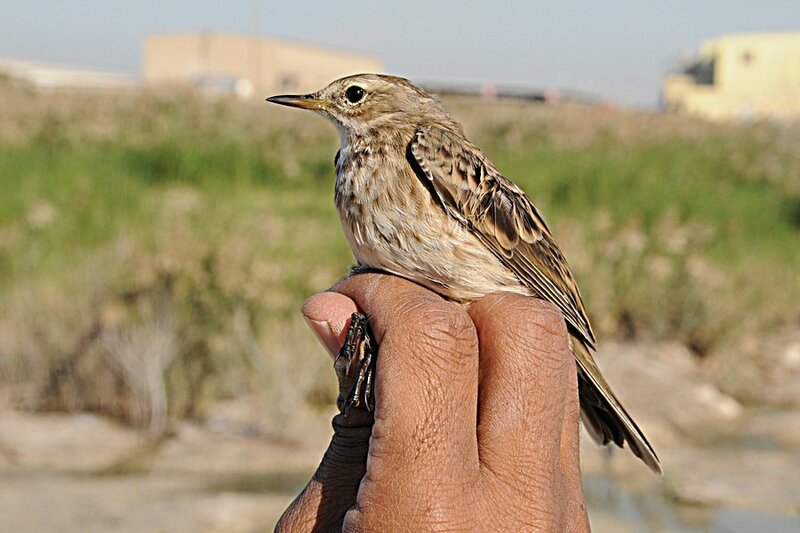 When we were ringing at Alba Marshes last weekend we managed to catch a couple of Water Pipits. 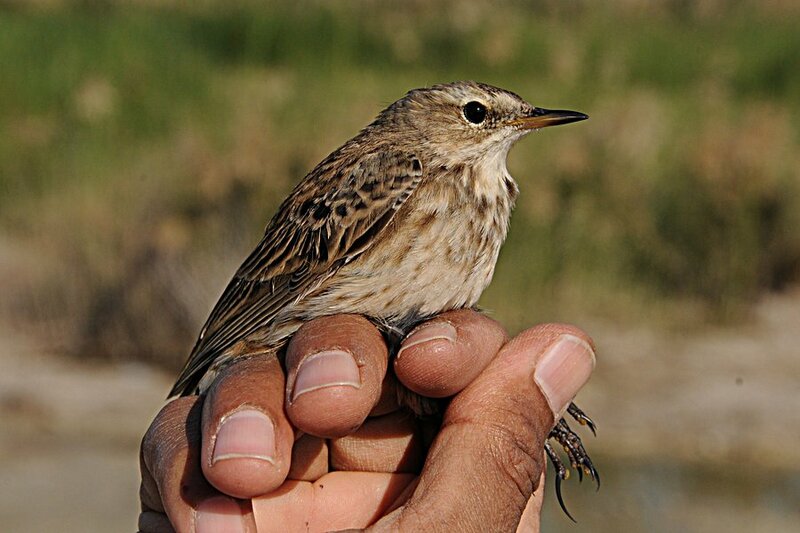 These birds were of the race Anthus spinoletta coutellii and look slightly different to the birds seen in Europe (Anthus spinoletta spinoletta) which breed in the mountains of central & southern Europe and winter in western & southern Europe and north-west Africa. 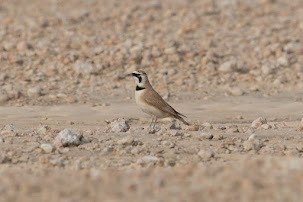 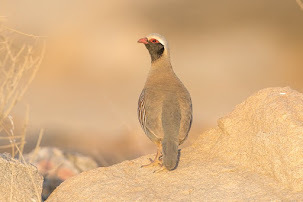 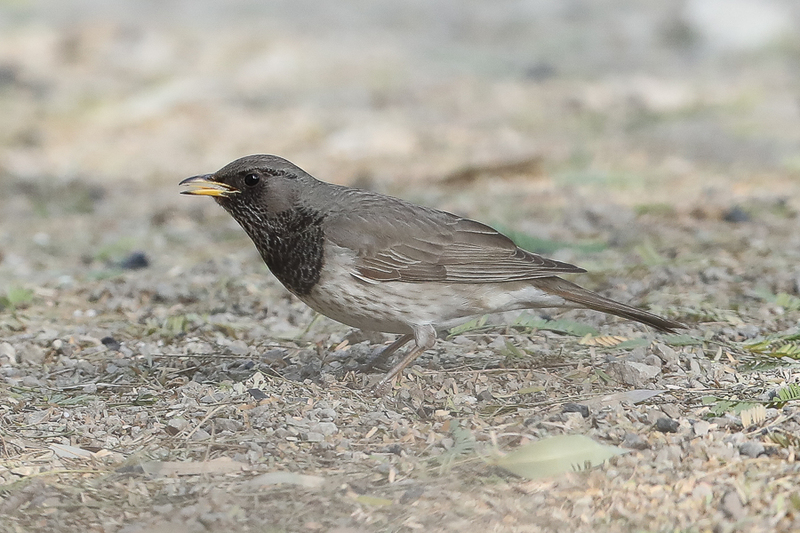 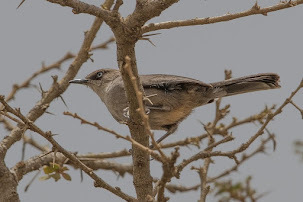 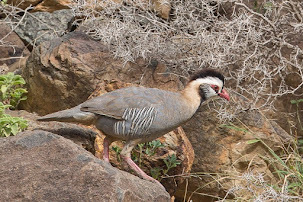 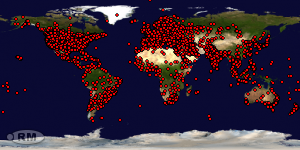 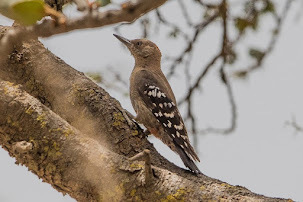 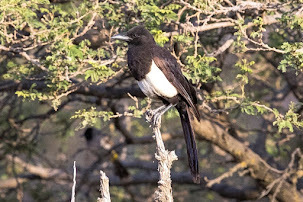 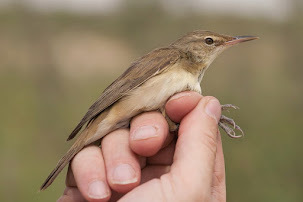 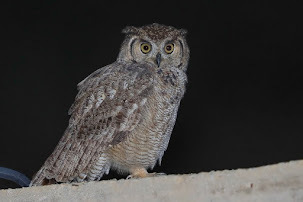 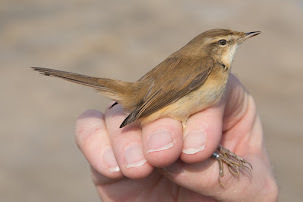 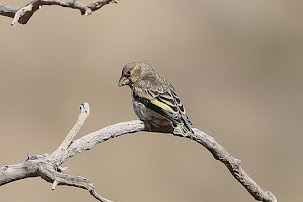 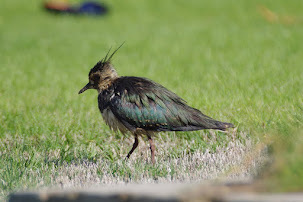 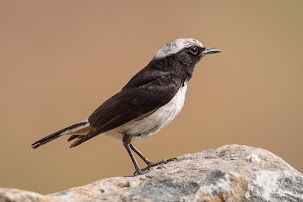 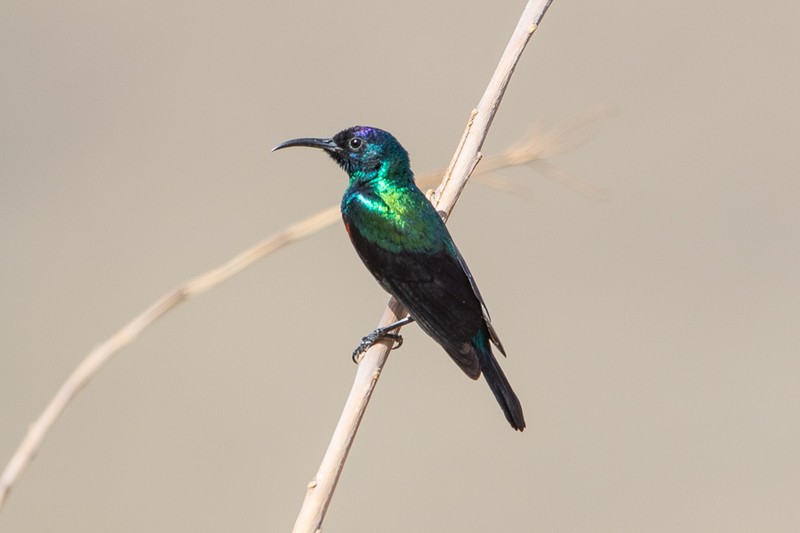 This subspecies breeds in north, south & east Turkey, Caucasus and mountains of northern Iran and Turkmenistan (Kopet Dagh) and winters in neighbouring lowlands and south and north-east Africa and Arabia including Saudi Arabia and Bahrain in large numbers. 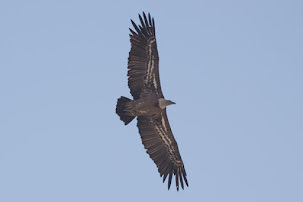 They are slightly smaller and lighter in colour than spinoletta with coutelli having a wing length of 79 - 92 average 86, compared to 82 - 96 average 88.5 on spinoletta. 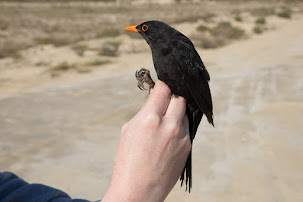 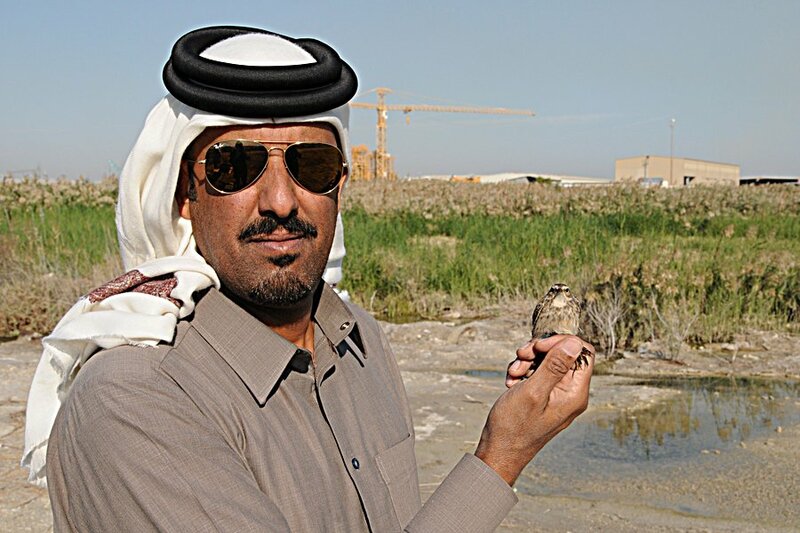 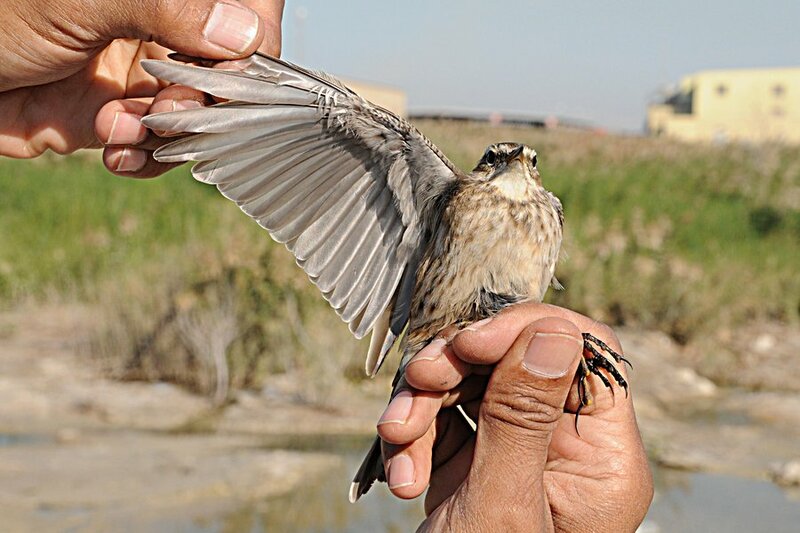 Eighteen birds ringed in Bahrain in the last month had a wing length of 81 - 91 average 84.1 showing the small size of these birds. 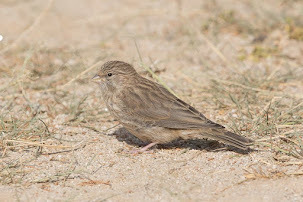 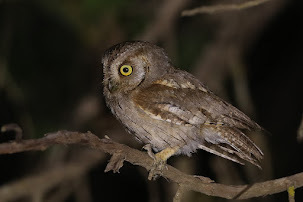 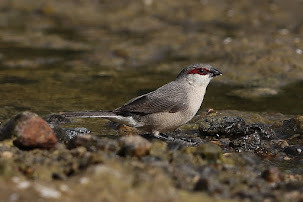 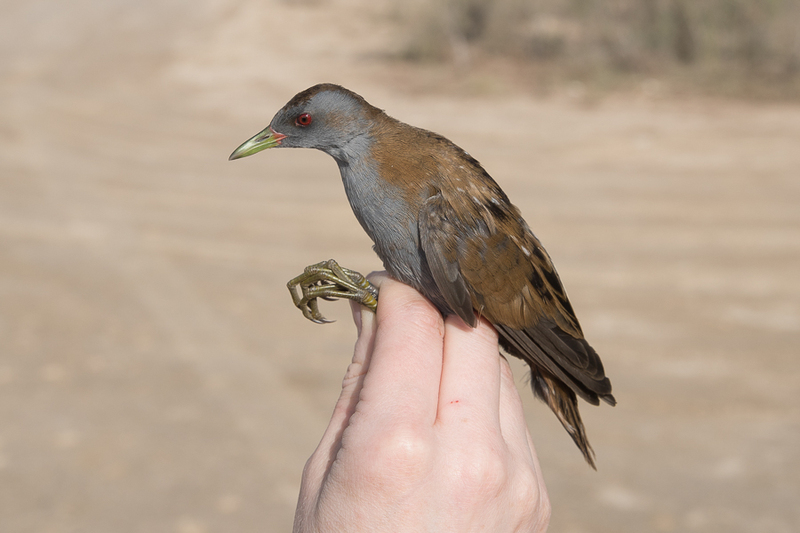 In non-breeding plumage coutellii has a greyer head with the rest of the upperparts being a paler brown colour with a slight sandy tinge, rather than deeper brown to greyish brown on spinoletta. 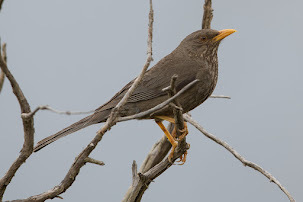 A.s.coutellii has much more pronounced dark olive brown feather centres with duller and paler underparts, showng less cream. 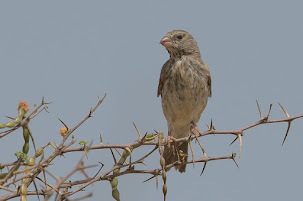 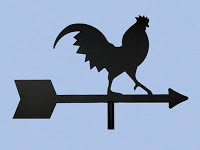 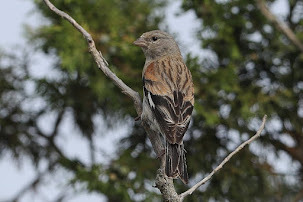 The breast sides and flanks are richer buff, underpart streaking is less profuse, paler and more restricted and is narower and more sharply defined often stopping at the upper flanks on coutellii (Shirihai 1996 - The Birds of Israel).